PHOENIX (MAY 15, 2017) – Indian Motorcycle Racing continued its dominance of the flat track with its second podium sweep of the season. 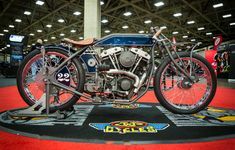 Indian Motorcycle’s “Wrecking Crew” is living up to its legendary moniker as Bryan Smith, Brad Baker and Jared Mees finished 1-2-3, respectively. After two red flags, and as the sun began to set, the AFT Twins presented by Vance & Hines Main Event was reconfigured into a dramatic five-lap shootout. At the second and final restart, Baker again resumed his place at the front of the field and appeared well on his way to grabbing his first victory of 2017. Smith earned his second consecutive victory by ducking inside Baker with two laps remaining – edging him out by .057 seconds. 2017 Charlotte AFT Race Results – Jared Mees captures victory for Indian Motorcycle Racing in American Flat Track Season opener at Daytona and then again took 1st in Atlanta but his teammate, Bryan Smith, took his Scout FTR750 to the top of the box on Saturday night in Charlotte. 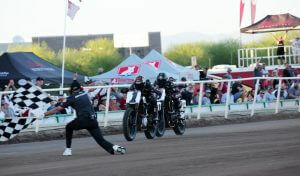 Indian racer, Brad “the Bullet” Baker took the hole shot and held point for a total of 5 laps. But by lap 10 he was out. Indian Takes 1st, 2nd and 3rd. 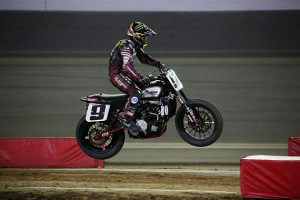 Jared Mees made it two in a row Saturday evening with his win at the Atlanta Short Track presented by Indian Motorcycle. 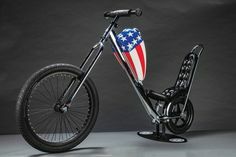 And when the checked flag dropped it was Indian on the podium followed by Kawasaki and Harley-Davidson. History was made.Jared Mees gave the Indian Motorcycle Company its first Daytona victory since Floyd Emde won the Daytona 200 in 1948. The No. 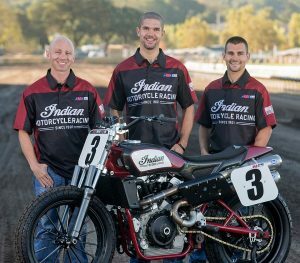 9 Indian Motorcycle Rogers Racing FTR750 rider’s big win at the 2017 season opener also marked the first time that a rider won a TT on a Twin in nearly 34 years, when fellow National No. 9 rider Jay Springsteen won at the Peoria TT in 1983. 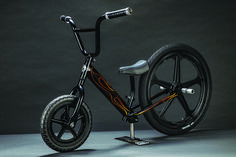 Biker Pros produces Custom Bike Shows from across North America. The 2018 National Championship of the J&P Cycles Ultimate Builder Custom Bike Show. 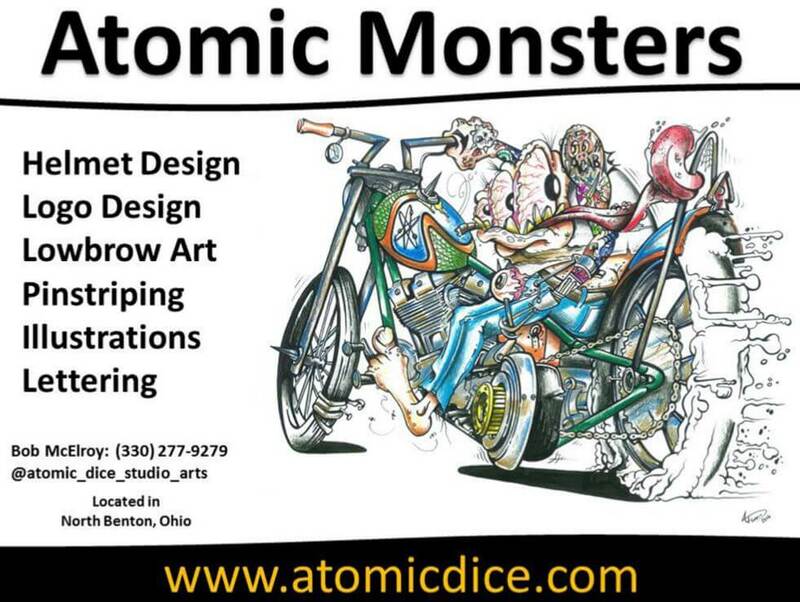 Please contact us by clicking here. 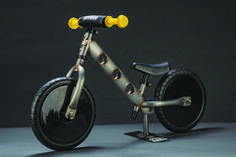 Biker Pros integrates a promotional campaign to further our sponsors brand awareness. This includes event and online marketing. 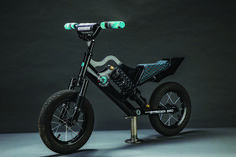 If you are considering sponsoring one of our Custom Bike Shows or would like to know more about our programs, then connect with us by clicking here.